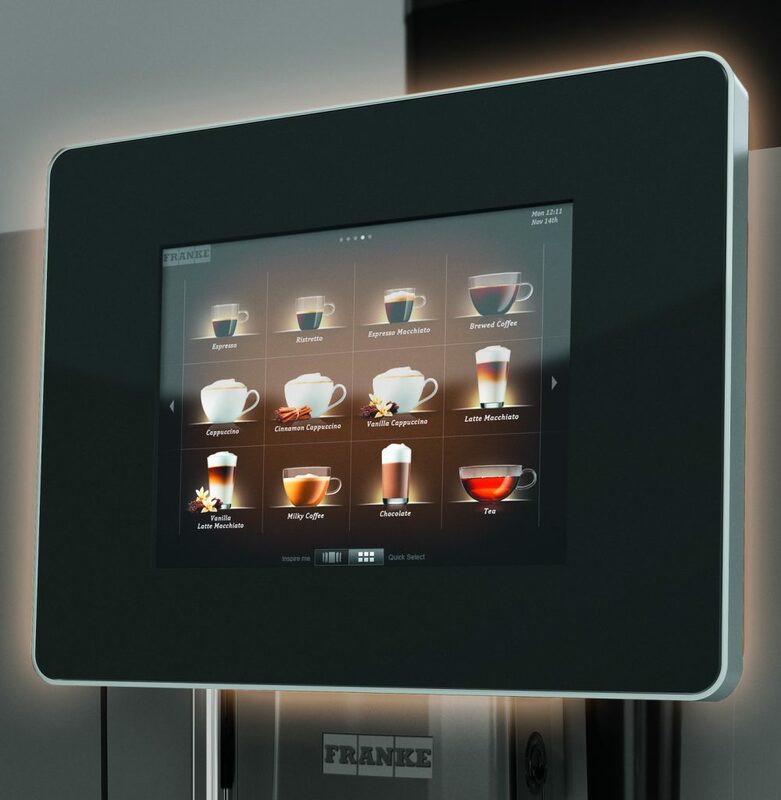 Franke Coffee Machines are used all over the world. The Swiss family enterprise builds professional kitchen systems and foodservice systems. In this case we shot these liquid images for the coffee system touchscreen menu. The coffees can be personalized easily by adding the flavorings over the touchscreen menu. The liquids are combined and become the desired drink. Cappuccino, espresso, latte-macchiato or café crema, you choose.